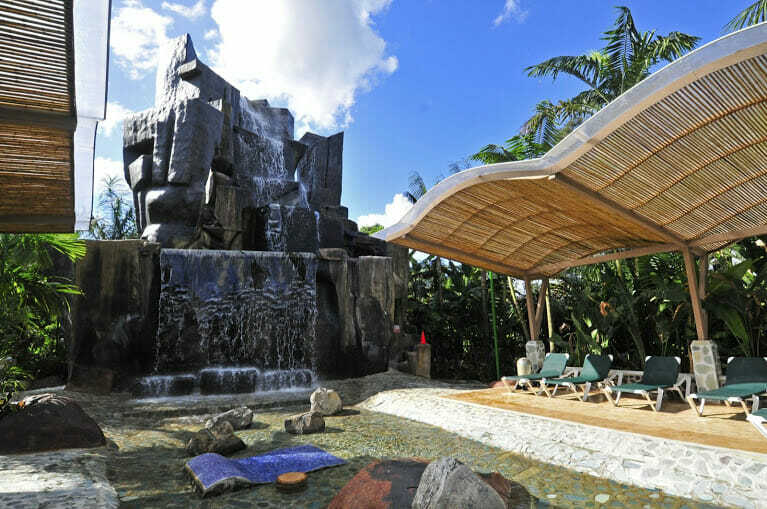 Tabacon Hot Springs in Arenal Volcano is recognized for its luxury services and natural Hot Springs arising from the heart of the Volcano. Located on the river walk of la Fortuna, this Family Friendly resort has a full services Spa and outdoor Pool. 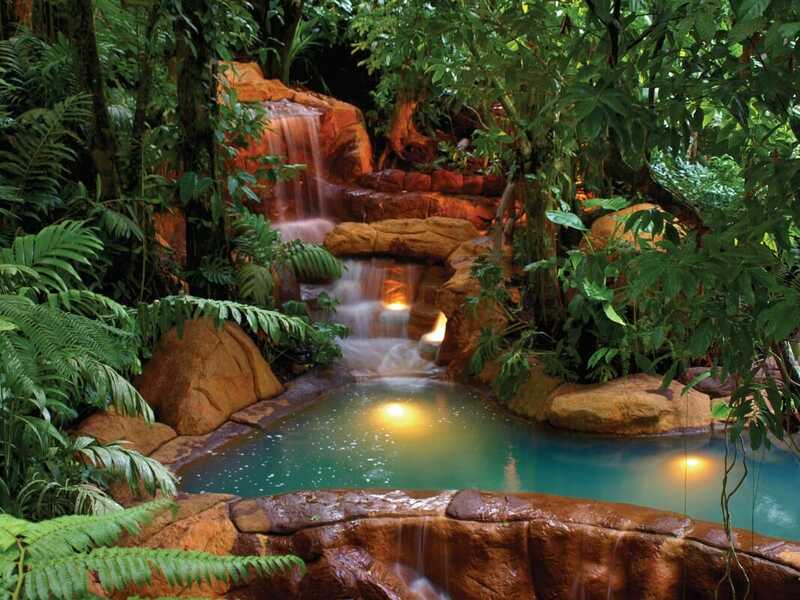 Costa Rica is known world-wide for their thermal waters and the medicinal quality the 25 mineral properties provide. Plus, Baldi´s thermal waters are certified by the Costa Rican government! 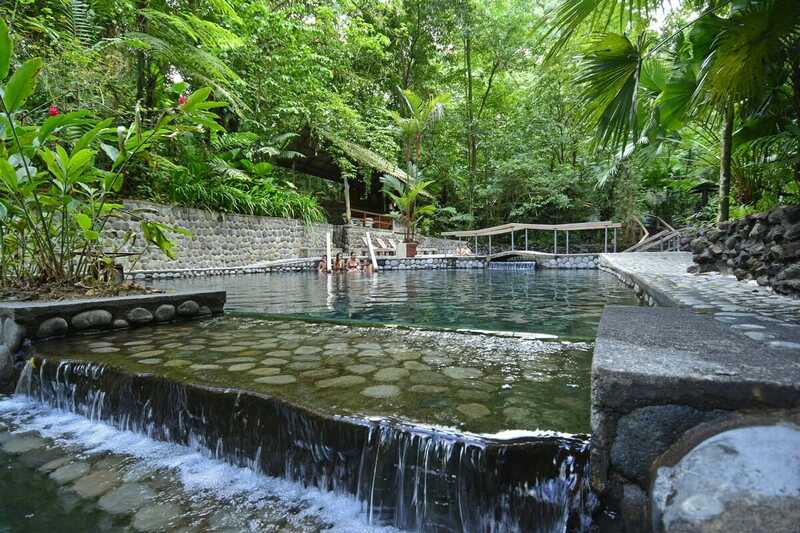 Kalambu Hot Springs and Aquatic Park is one of the perfect Highlights sure to start your Costa Rica Holidays!. This Family Friendly park provides options of fun and relax moments for the whole Family.